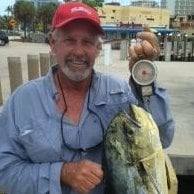 Marlin My Darlin Sportfishing is a company with an excellent reputation and almost half a century of local experience in Fort Lauderdale and the surrounding areas. 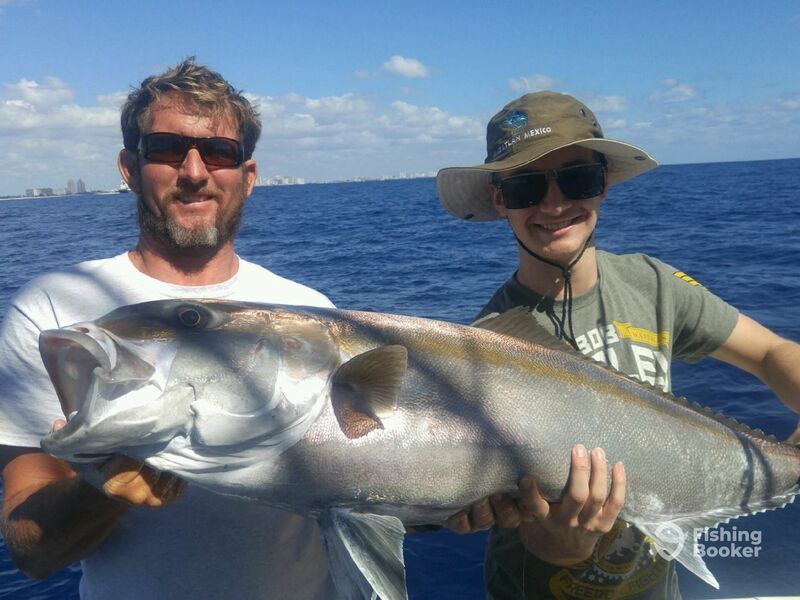 Offering all types of fishing, the crew specializes in catching big fish in a professional and relaxing atmosphere. 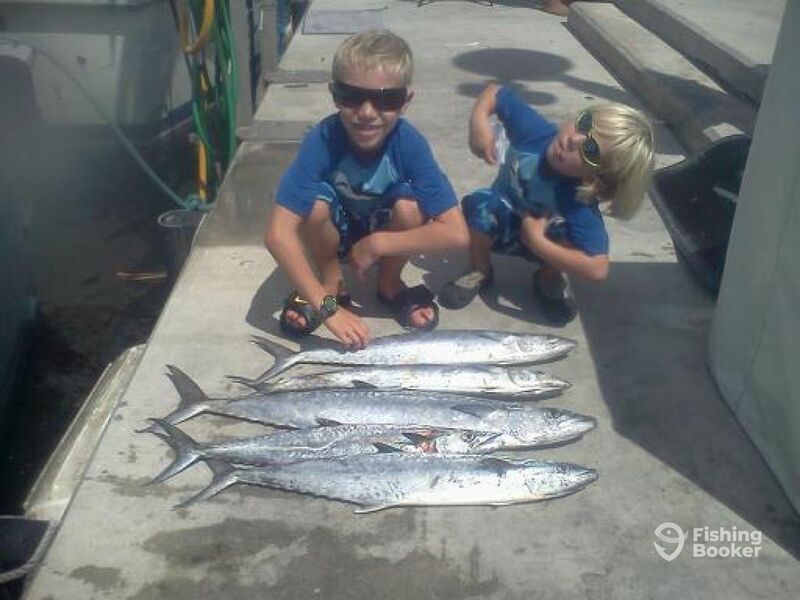 Join them for a fun day out and you will fish with the locals like the locals. 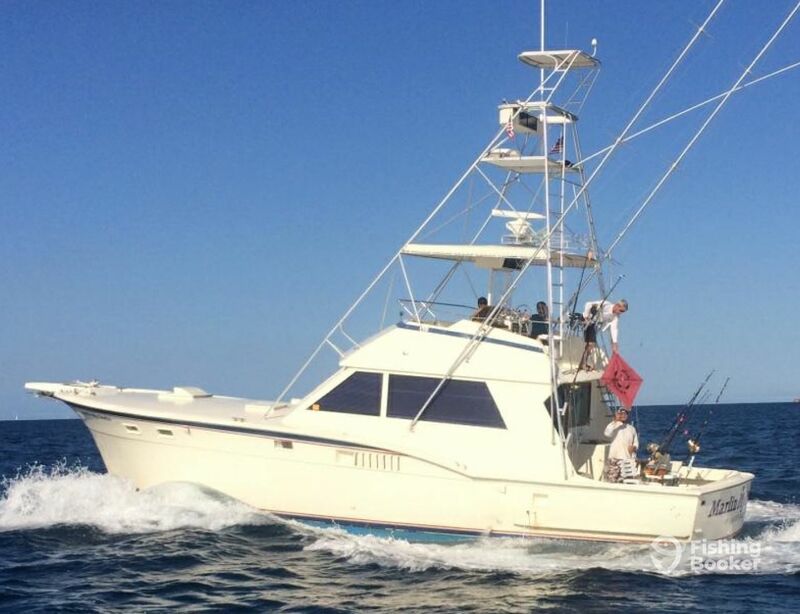 Every charter can be tailored to meet your specific needs. 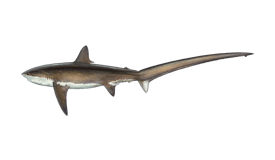 Whichever species you want to take off your Southeast Florida bucket list, the crew will make it happen. 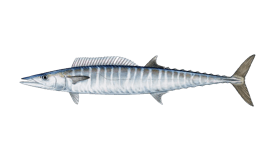 Target surface and mid-depth Pelagic species, including Sailfish, Wahoo, Blackfin and Skipjack Tuna, Mahi Mahi, King Mackerel, False Albacore, Blue Marlin, and White Marlin. 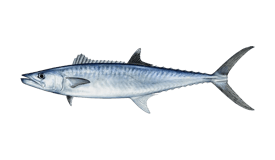 Troll live bait or artificial that the crew prepare themselves. 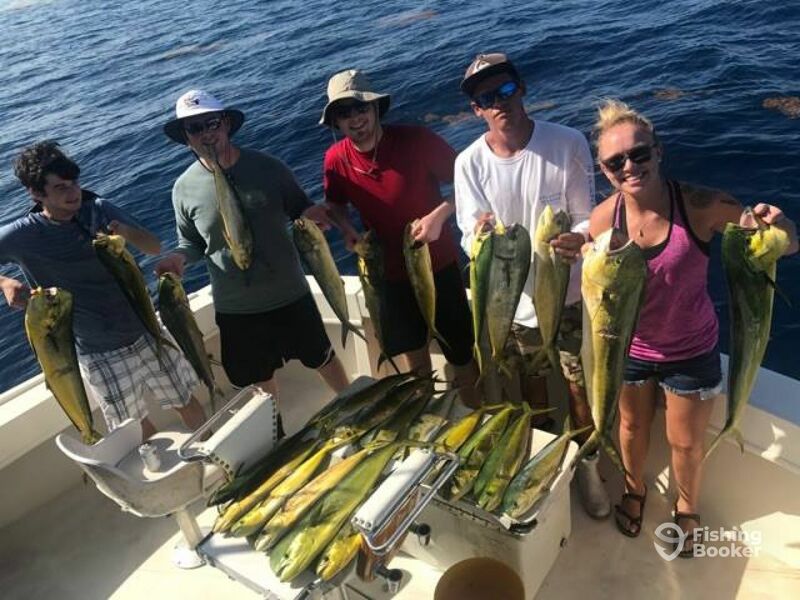 Bottom fish for Grey and Golden Tilefish, Grouper, and Snapper in the waters ranging from 50 to over 800 feet in depth. 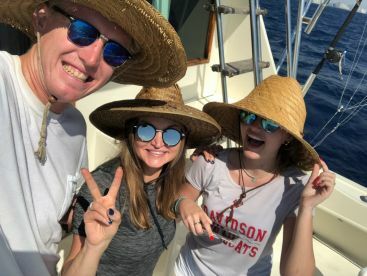 And if you are after something special, let the team take you Sailfishing. 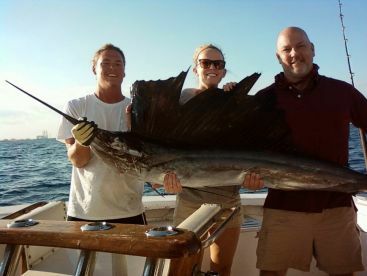 They were on the ground floor of the introduction of fishing for Sailfish with kites in South Florida! 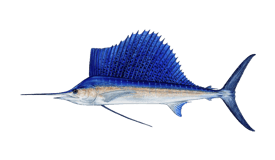 Marlin My Darlin Sportfihsing will offer spinning rods and reels and live bait for Sailfish, as well as soft rod and reel tackle for young anglers and all the way up to heavy tackle for big Shark. All the magic happens aboard the ‘Marlin My Darlin.’ She is a 50’ Hatteras flybridge boat with twin 430 HP Detroit Diesel engines. The Marlin My Darlin is a true work of art with all the comforts of home. 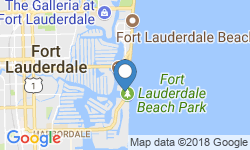 She is fully air-conditioned with leather seating inside if you wish a break from the Floridian sun. 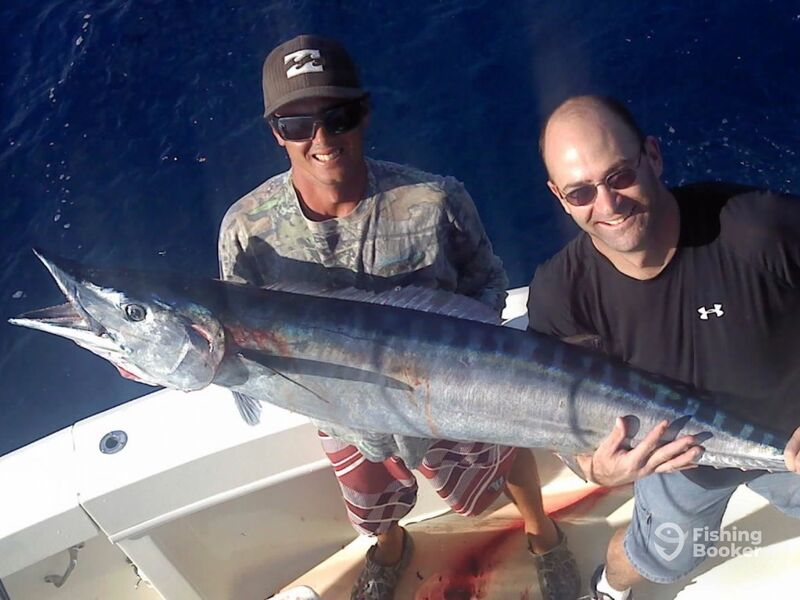 All trips come with Penn and Shimano tackle, as well as bottled water and the licenses. Food and drinks are available upon request. 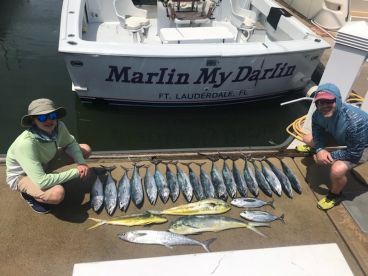 Marlin My Darlin Sportfishing carries a full 5-star rating – see their availability, book a trip, and check it out for yourself! 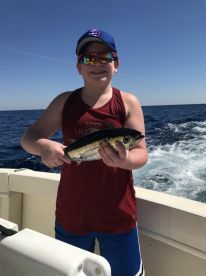 You will be fishing up to 18 miles out for Mahi Mahi, Marlin, Tuna, Shark, Grouper, Amberjack, Kingfish, Tilefish, and many more. 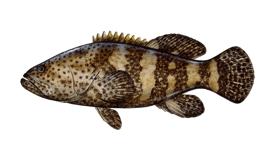 Food, beverages & snacks are included in the price, as well as gear and tackle by Penn and Shimano. 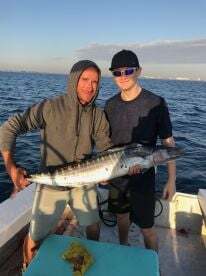 This trip will take you fishing 15-18 miles offshore for Sailfish, Tilefish, Mahi Mahi, Kingfish, Wahoo, Tuna, Marlin, and many other exciting species. 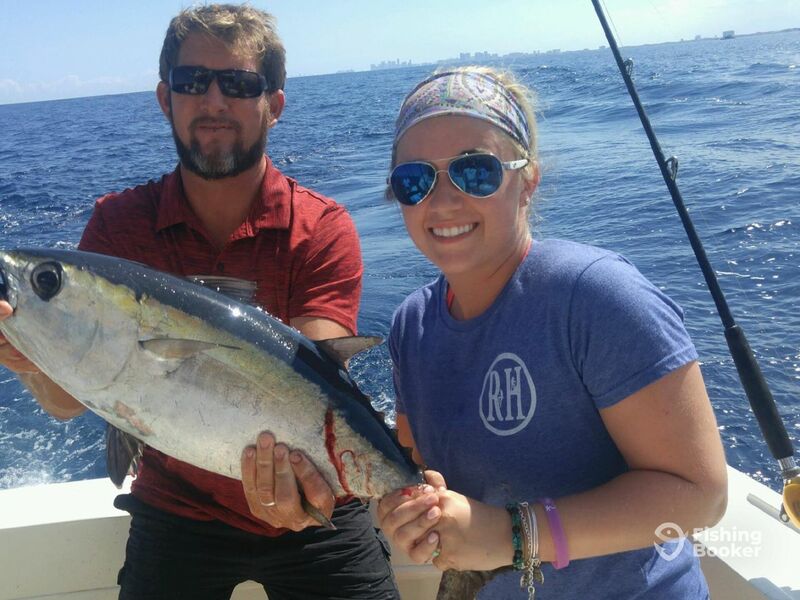 Stay within 3 miles from shore and target Tuna, Wahoo, Mahi Mahi, and any more. 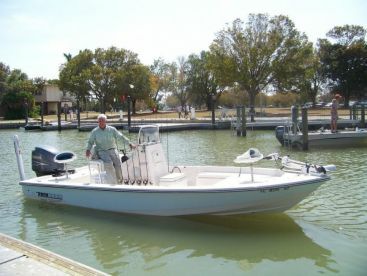 This morning trip will see you fishing within 3 miles from shore. 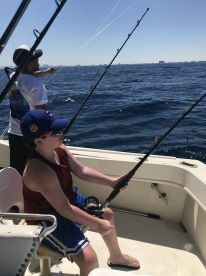 The best thing about this angling paradise is that you don't have to travel too far out to fish the waters up to 800 feet deep! 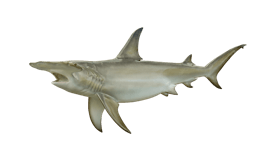 You will be targeting Amberjack, Kingfish, Grouper, and Shark among the other species. 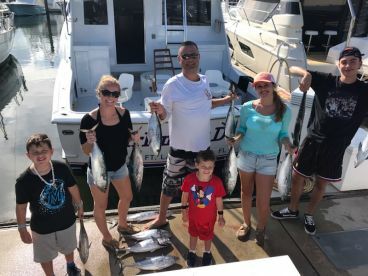 Check the afternoon bite on this half-day trip, fishing the waters up to 800 feet deep. 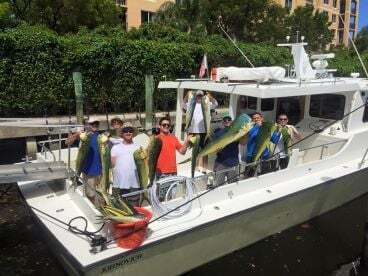 Target Mahi Mahi, Tuna, Wahoo, and many more. Hatteras (Flybridge) построена в 1997, обновлена в 2016. Мотор – 2 438 л.с. Detroit Diesel, максимальная крейсерная скорость – 20 узлов.